I have to admit I have been remiss these past few days in posting. So freakin’ much has been happening here in Denver, it’s all I can do just to keep up! Thursday was the Kensington Book Signing. My table was filled with readers all wanting a copy of my newest Lyrical book CAN’T STAND THE HEAT, plus the handpainted bags I give out as swag. I “sold out” within 15 minutes of the 1 hour aloted signing. But I got to hang out with one of my fav Kensington authors Jenna Jaxon. 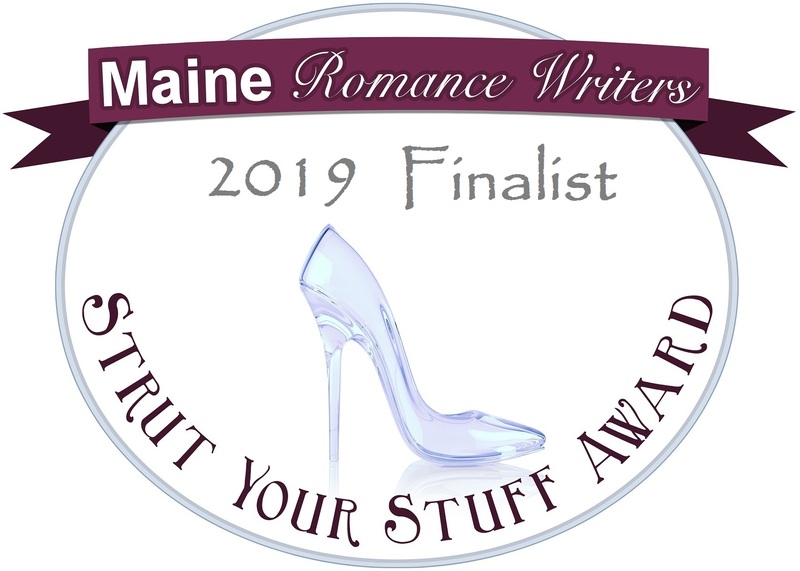 Then, the Oscars of the romance reading world, THE RITA AWARDS completed the day with a ceremony filled with heartfelt moments and more than a few heated speeches about the state of the romance book world, and the world in general. The RITAs are a strange mix of glitz, glamour, and casual. Some of the writers wear gowns, sparkly stilettoes, and I spied 2 tiaras. Others wear business clothes – suits or cocktail dresses. Some even wear their comfy jeans and blouses. This diversity in attire -to me- explains the romance writer to the…T ( Heehee). We come from all backgrounds, races, economic statuses, age groups, and styles, yet we all write HEA’s, hunky heroes, and strong women. Love that. Simply, love that. The workshops have been, for the most part, informative. There was a wide assortment of Indy workshops this year that didn’t pertain to me, since I’m traditionally published. I’ve seen this as a trend in most of the conferences I’ve attended the past few years. More things relating to self publishing than to the more traditional avenue. I don’t know how I feel about that, since I’ll never go Indy ( and you know what they say about never saying never) but I guess it’s a good thing the workshops are offered for all aspects that comprise the romance publishing realm. On Friday night I attended the Kensington Books party where the appetizers were the most delicious things I think I’ve ever eaten!! 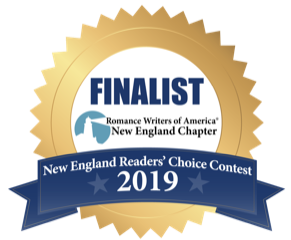 Then off to the Contemporary Romance Writers Awards ceremony, where I was a finalist in the romantic suspense category for A SHOT AT LOVE. 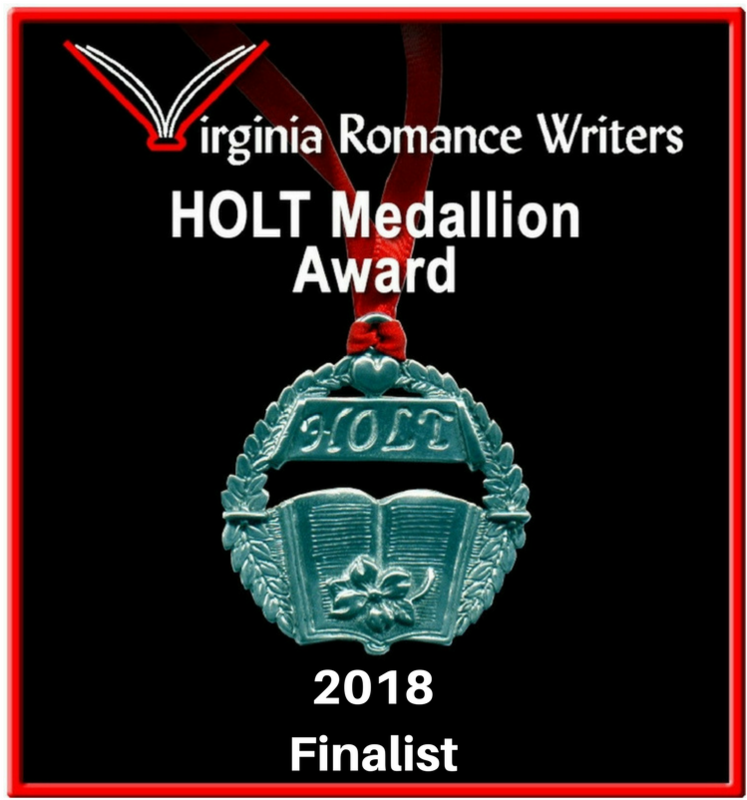 I may have mentioned I was a finalist once or twice ( or ten million times!) on the blog. Alas, I didn’t win, but it was really great to be a finalist in such a prestigious group. The more people who see your name, the more readers you can potentially garner who will like your work. That’s the way I look at it, at least. So, yesterday, Saturday, was the final day and again – jammpacked!!! I’ll be posting about that later. For now, I need to get to the airport and leave for home, my bed, and my hubby!! Miss them so much! In just 2 weeks I will be jetting off to the annual RWA conference in Denver, Co. My first time EVAH to Denver!!! I, truthfully, can not wait! For sososo many reasons, not the least of which is the Pro-Literacy Event that takes place every year and is opened to the conference attendees and the general public. This year, once again, I will be signing books! YAY! Along with hundreds – YES, HUNDREDS of other romance authors. IF you’re in Denver, or the vicinity, on Saturday, July 21, then come see us from 3-5 pm at the Sheraton Denver Downtown Hotel. 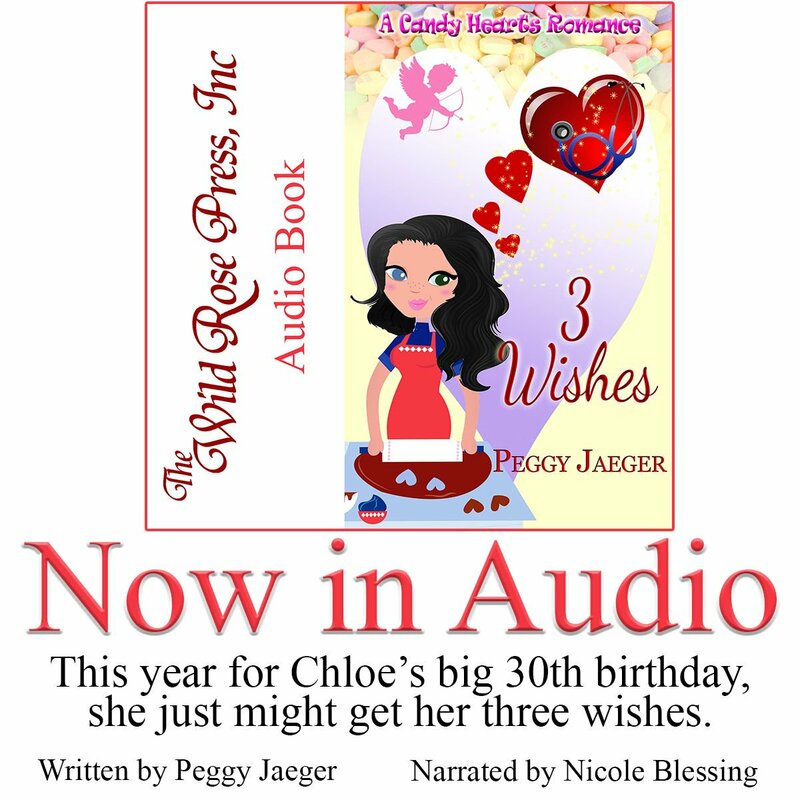 All the proceeds from book sales goes to ProLiteracy, and benefits local and national literacy organizations. It’s a win/win: see your favorite author, buy a book you’ll love reading, and know that your purchase will help other people learn to read. Love that!! I’ll be blogging about the Conference – as usual – which I’m attending it, so look for those posts from July 17-22. I’ll try to post daily – sometimes I even manage twice. I hope to see many new and familiar faces ( yours included) at the event. I’m off to #RWA17 today but before I go and start a week long blog fest about the event, I wanted to just give myself a plug of shameless promotion for my Wild Rose Press release on 8.4.17 of PASSION’S PALETTE. 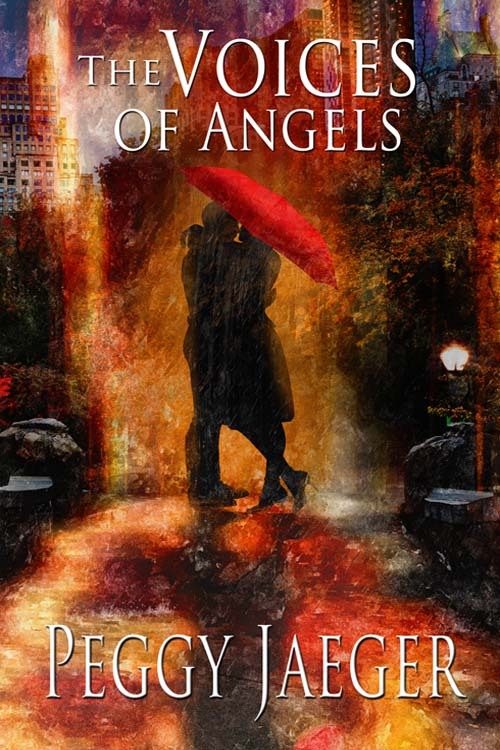 This is book 5 in MacQuire Women Series and it’s a prequel in which I tell you the love story of Serena MacQuire and Seamus Cleary. They went through quite a bumpy road before they found their HEA, I’ll tell you that! The book is available for preorder now using the link at the top of the page. 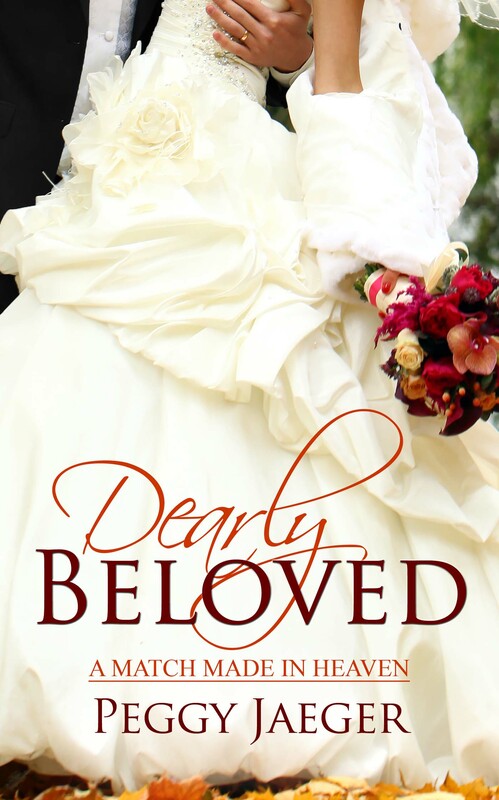 This book is filled with the humor, love and loss of all my MacQuire women books, and Serena is so very near and dear to me I heard her voice in my head sometimes when I was writing her dialogue say, “Are you sure that sounds like me? ” Or “Yeah, that’s just what I’d say!” Hee hee. Don’t worry, I’m not ready for a prolonged hospital stay! 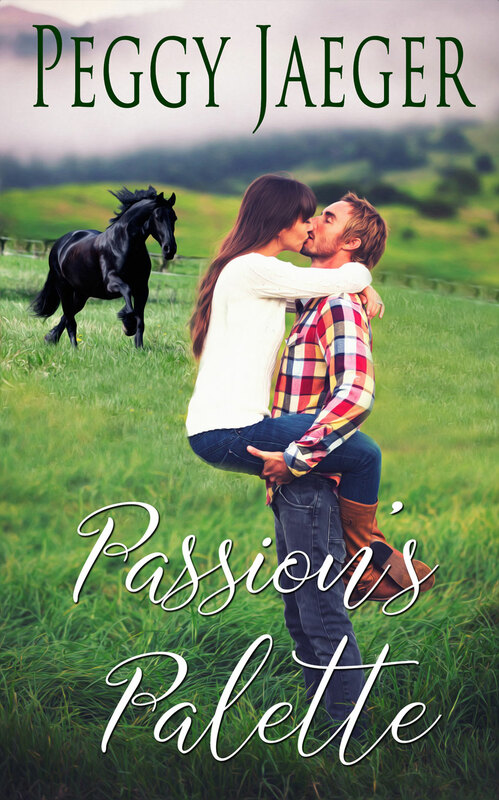 I hope you enjoy reading Passion’s Palette as much as I did writing it. From the side view mirror Seamus watched her cross her arms over her chest again in what he guessed was an habitual gesture, turn, and then walk back toward the house. What the hell was wrong with him? He’d never acted so impulsively with a woman before. All professionalism had flown the moment he’d laid eyes on her. Good Lord, she was gorgeous. When she’d called out from the porch he’d almost gasped out loud. She looked all of twelve years old with her hair hanging down the sides of her head in two thick braids and no makeup camouflaging her unlined face. But her voice and the air of mature self-assurance surrounding her mocked the age she presented. He’d never seen eyes so blue. Blueberries drenched in cream. Sweet; succulent; seductive. They engulfed her face, surrounded by long, thick lashes mimicking the color of her hair. And what magnificent hair. It was so black shards of blue shone through it in the sunlight. In a flash of carnal excitement, he wanted to see it un-braided and hanging free, dancing around her body in the breeze. When she came toward him, he realized she was much shorter than she’d looked standing on the porch. Long, coltish legs barely covered by her cutoffs, were the lengthiest part of her body. Her torso was small and angular, the bones in her neck outlined and protruding beneath her shirt. She looked frail, as if she’d been ill. The description died a moment later when she shook his hand. The quiet strength of her grip belied her outer waifish appearance. When he’d driven out to the farm, his first stop of many for the day, he’d expected to see the ailing horse, treat it, and be on his way. After meeting Serena MacQuire, the thought he had to leave to tend to the rest of his clients was maddening. He wanted nothing more than to stay as long as he could with her. He’d been more than willing to help her move things in the loft, never guessing she’d mistaken who he was. It gave him a cheap kind of thrill to be the stronger one, the one she needed to open the skylights, lift the heavy equipment. Sure, it made him seem a little like a conceited prick, but he didn’t care. 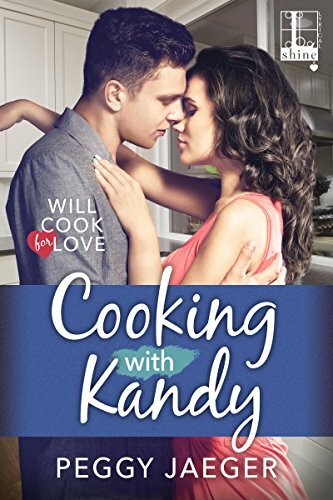 When he’d caught the appraising qleam in her stare as she raked her berry colored eyes up and down his body, he had to stop himself from flexing his biceps and pumping his pecs. Like a peacock, he wanted to preen for her. And dear God, when the notion to kiss her bloomed easy and free in his head, he’d had no will to stop himself. Thinking back to those all-too-quick few seconds, the power of that unexpected touch shook him to his core. Why the hell had he acted on the impulse to kiss her? He prided himself on his control both professionally and personally, but no matter how hard he tried, he couldn’t summon up any will at all to stop from leaning down and tasting her. It was almost as if he’d been hypnotized. He didn’t think. He didn’t rationalize what was happening. He’d just lowered his head to hers and taken. 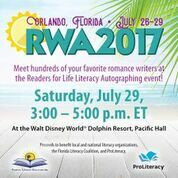 I’ll be at #RWA17 this week in Orlando, Florida and blogging every day, so look for my links when they go live. And if you’re in the Orland oare on Saturday, July 29, please stop by the book signing at the Dolphin Hotel and come meet me…maybe even buy a book or two…or ten! 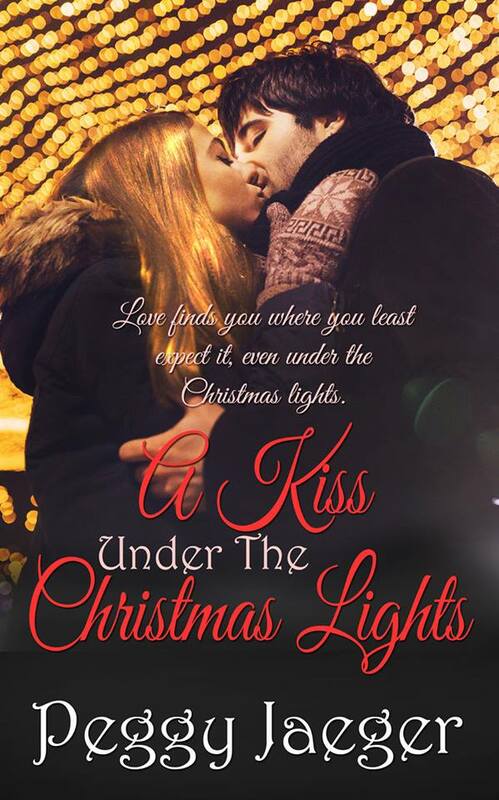 So yesterday I was privileged to have a book signing for my latest release, A KISS UNDER THE CHRISTMAS LIGHTS at the ToadStool Bookshop in my home town. For two hours I got to chat and catch up with a bunch of old friends – some I haven’t seen in quite a while ( Brian, I’m talking about you!) and I met a few new ones as well. It’s always a crap shoot for a relatively unknown author to embark on a book signing because you just never know if ANYONE will turn up. 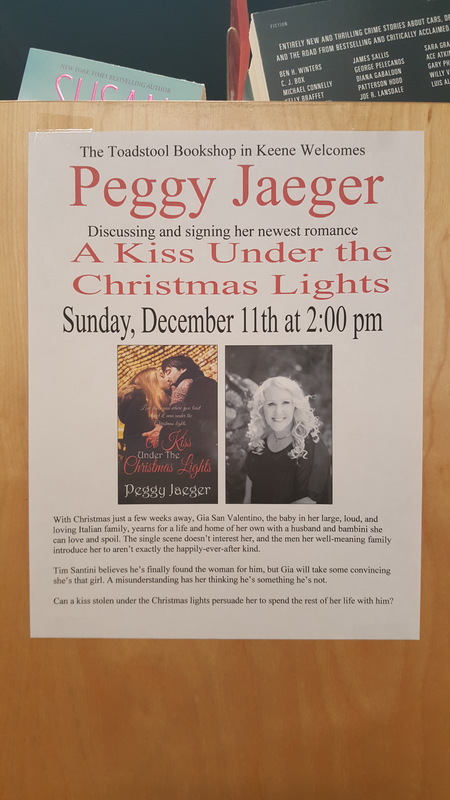 One of the store managers has told me in the past they’ve had signings for authors and one or two readers/buyers may show up, but there have been more times where no one has. I think I’d need to be talked off a ledge if that happened to me! Luckily, I’m still here today, writing this, so you know it didn’t. Another fly in the ointment to drawing potential new readers in is the Romance Novel aspect of my books. Again, from the people who work in the shop, Romance is not a big seller for them. They have a beautiful section for their offerings, and all the big names are represented ( plus, little ol’ me!) so it’s not because they don’t stock the books. It’s more, I feel, people who don’t read romance as a general rule go out of their way to stop and buy one. Well, that’s something I hope to fix and change just by being a continual face and vocal presence in my community. Earlier this year I did a radio spot with one of our local talk-radio DJs – a guy who just happens to be a wonderful fringe friend. Don’t ask me to explain that because it’s too complicated and involves HIPPA rules and regs! Anyway, after that spot many many people approached me and told me they weren’t romance readers, but were willing to give it a shot since I’d written the book. This may be the only time MY NAME was the draw for a new reader, hee hee. I’m happy to say I know several people since then who’ve said to me, “I never read a romance book until I found out that’s what you write. 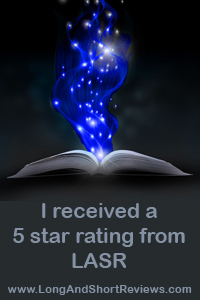 Now, I love them.” They’ve gone on to explore other romance genre authors because of that, so in a very real way, that’s my PAY IT FORWARD moment. It’s not easy to find new readers, especially since the Internet now rules the planet. The Toadstool is the only brick and mortar retail book shop in my area. There are a few secondhand book shops ( which I love!) but this one is the biggest and has recently relocated to a much better, more foot-traffic laden location. In fact, yesterday during my two hours, the shop was wonderfully packed with holiday shoppers. And they weren’t only shopping, they were BUYING! This gives me a warm and tingly feeling for several reasons. It tells me people still like the feel of a REAL book in their hands. It tells me people still read! Actual words on a page, not listen to a podcast or scroll through a computer. It tells me people still give books for gifts – and that makes me the happiest. I always feel if you give a book as a gift for anything – holiday, birthday, just because – you are giving someone a few hours of escape. A few hours spent in contemplative reflection. A few quiet, stolen hours to just sit back and be entertained. Now that’s a true gift. So, again to all the wonderful readers and friends who came out to support me yesterday ( Pun included since you bought books!) a very heartfelt THANKYOU! 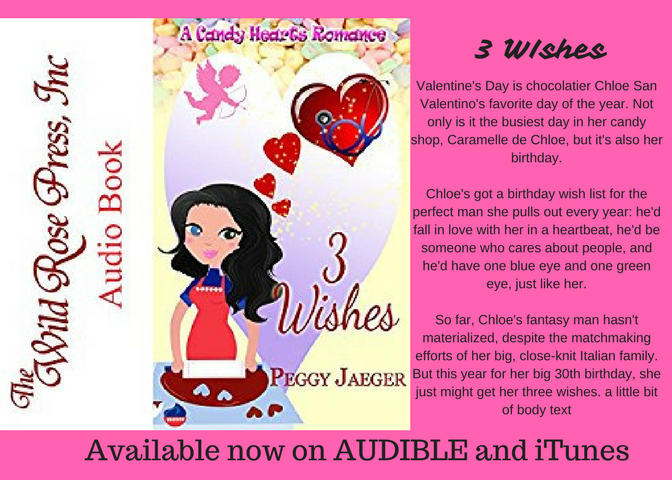 I hope whoever you purchased the books for – Mom, Sis, Daughter, Girlfriend, or just YOU – that the stories make you happy and give you the hope and promise that everyone deserves their own Happily Ever After. The first ever FALL IN LOVE WITH NEW ENGLAND conference was a huge hit by anyone’s standards! 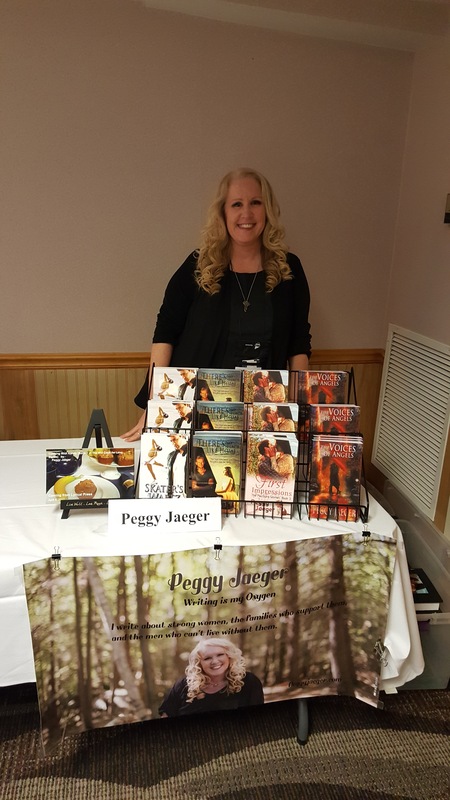 This was my first EVAH readers conference and I can’t tell you how tickled I was to meet so many lovers of romantic fiction – in all its genres. There were readers from every age group, background, and occupation. Some came from as far away as Oregon and as close as the next town over from the conference center. 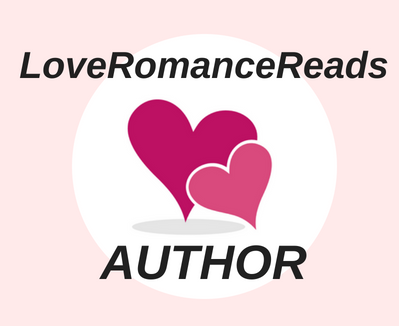 I was so impressed and awed by the depth of knowledge, passion, and love these readers have for romance novels ( and their authors!!) I feel like I’ve finally found my people after a long, exhausting search! And these readers are ravenous for new material, as evidenced by the tremendous amounts of books they purchased at the author signing. Who says print is dead? Not these loyal readers, that’s for sure. 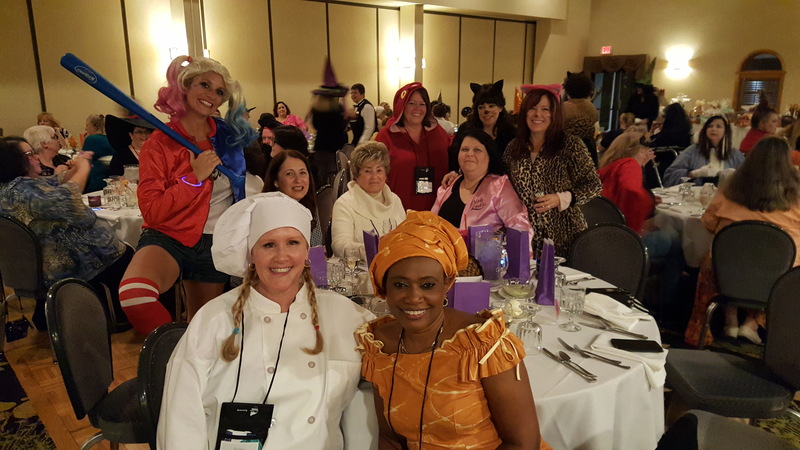 In addition to the workshops, authors and readers got to interact and have funfunfun at a costumed dinner on Friday night. Here are a few pictures from the laughter filled night, that included costume prizes, a reader basket raffle, where the 5 readers at my table each won an impressive basket filled with books, and other reading sundries. As you can see, I was a chef. I’m sitting next to the lovely Ana E Ross and the fabulous Marianne Rice is behind me as Harley-Quinn from Suicide Squad. There’s a cute little cat woman over on the right. That’s uber-talented author Karen Stivali. 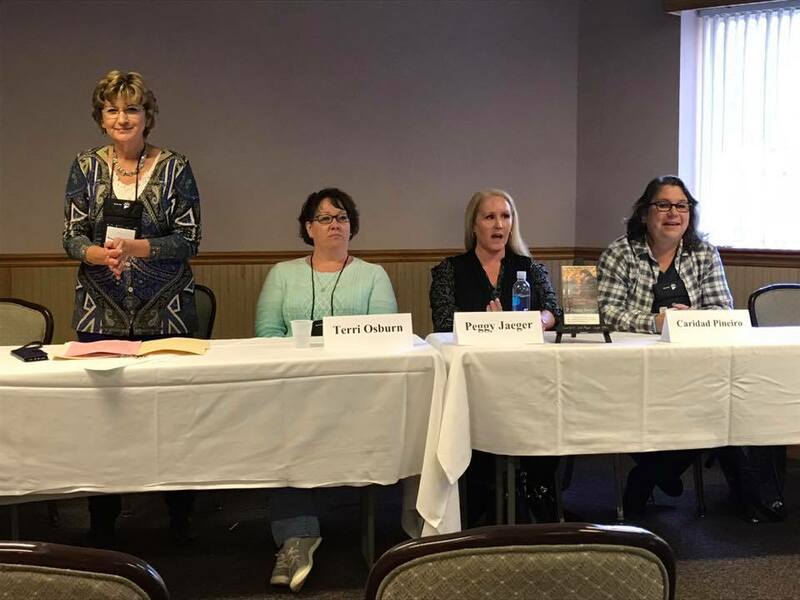 This was one power-packed table of authors. We all write in romance but we all write in different genres. The readers at our table were amazeballs as well! A pizza party and a movie ended the weekend on Saturday night with plan to do this all again in 2017. I sosososo plan on being there! So it turns out, I didn’t need a wingman afterall! Whew! Yesterday is a bit of a blur. If you’ve read the blog post before this one, you know I was an emotional wreck about my appearance at the 2016 Monadnock Women’s Expo. I was going to solo and terrified. Turns out, I didn’t need to be. Way over 600 + women showed up of all ages, backgrounds, cultures and socio-economic status. A lot of them I had a passing acquaintance with, either as teachers of my daughter, or parents of her friends; patients of my husband – and I’ll admit, of mine -, and women ,who knew women, that I knew, personally. What’s that old saying? “Everyone you meet is a real or potential friend?” Yeah, that’s the way it felt. I’ll be honest – I was afraid I wouldn’t sell one book, have one person stop at my table, and would have wasted over 5 hours of a weekend day. Turns out, I didn’t need to be afraid at all. I sold a lot of books ( A LOT!!!! ), and hundreds of women stopped to chat. Of course the fact I was giving away free M&M’s if someone stopped at my table might have helped, but…whatever. WItht hose M&Ms I was also giving the flat/postcards of my books, so they were getting candy and I was introducing them to my work. We both scored! My take away from this event, because if I don’t learn something when I conquer my fears, what’s the point? That it’s good to challenge yourself, do something that initially makes you uncomfortable, and face your fears. I wasn’t walking around naked for all the world to see my body; I wasn’t facing a firing squad for crimes against humanity; I wasn’t being judged. I was simply sitting at a table trying to sell some books and get my name “out” in the universe of my target audience: women. So, wingman not needed. 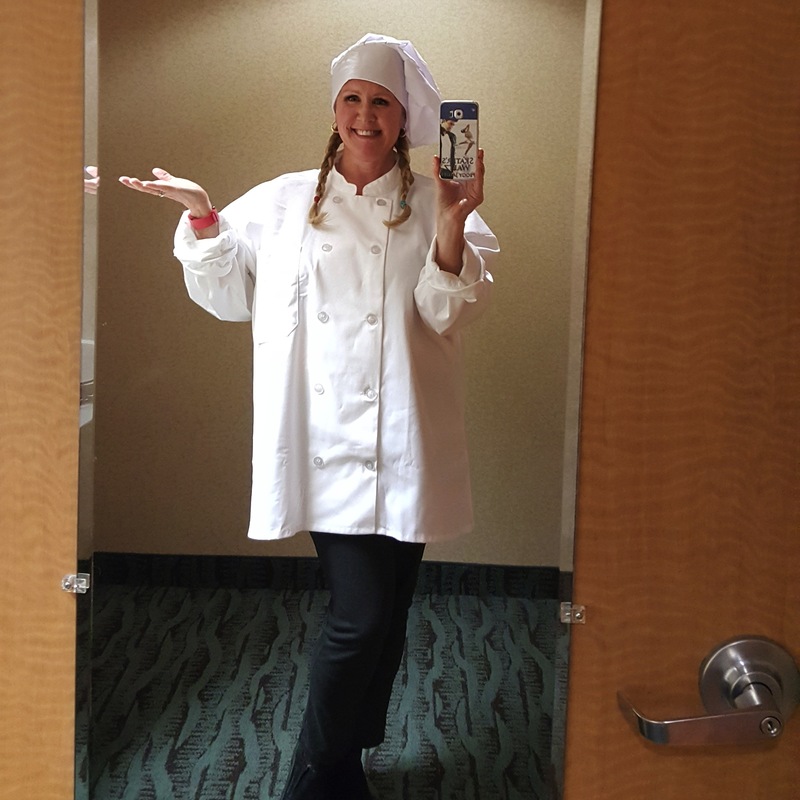 Now, let’s see what comes next…..